Smiths Cottage is a tranquil, upmarket home-from-home, set in a beautiful sub-tropical garden, with affordable traveller's rates. We have a modern fully-equipped, 2 bed roomed, seft-catering cottage which sleeps 4-6 pax., with TV lounge, open plan kitchen and bathroom. Step into our pool from your front patio! 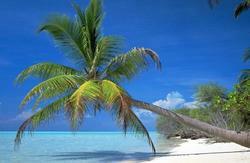 We also have two family rooms sleeping 4 pax. These have a shared bathroom. 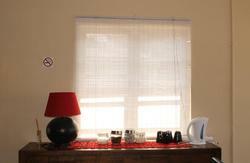 And we also have a spacious and bright dorm sleeping 12, with its own fully equipped kitchen, shower and toilet. Other amenities include a TV room for guest's use, with TV,DVDand video, a large sparkling pool a large poolside entertainment area with braais (barbecues), plenty of secure off street parking.Breakfasts and home-cooked meals are available on request. 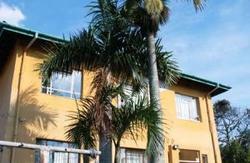 Our accommodation is situated in Durban north, above the famous Umgeni River Bird Park, the third largest bird park in the southern hemisphere. 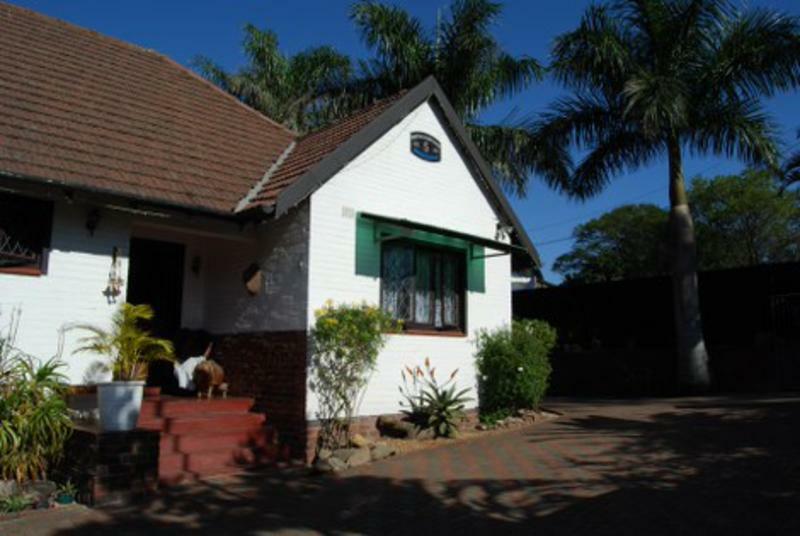 It is a 10 min drive from Durbans main bus and train stations and 20 min from King Shaka International Airport. Pickups arranged for all of the above. Our accommodation is 10 min from N2 Johannesburg - Durban main route. For more information or to organize pick ups, please contact us directly.